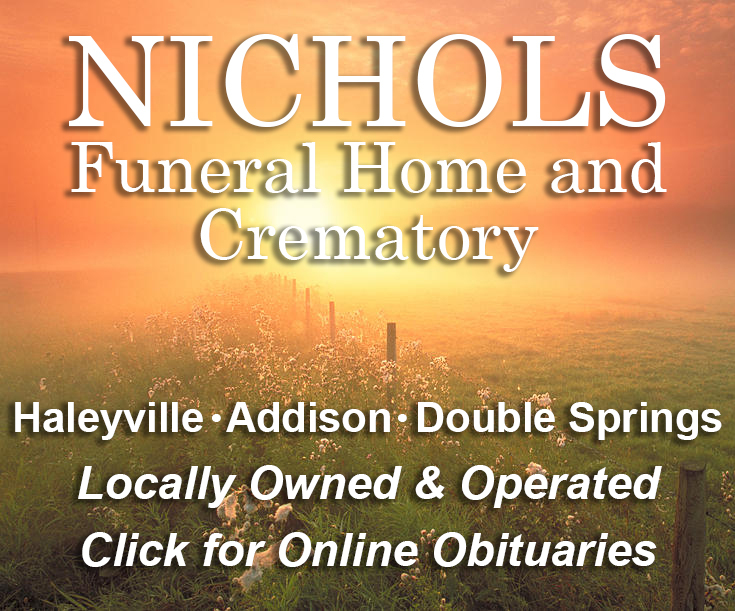 At 12:12, Friday, September 7, ALEA Communications Quad Cities Post was notified of a single vehicle crash on Valley Drive in Winston County, near Arley. 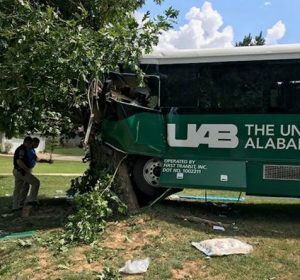 The crash involved a UAB passenger bus with twenty-seven occupants. 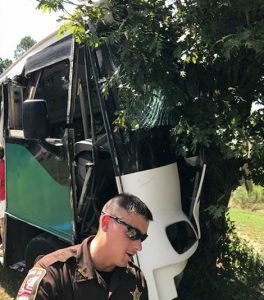 The bus traveled down a steep hill, through an intersection, struck a large rock, then a tree. 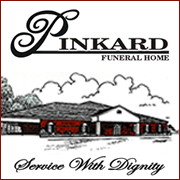 There were eleven injured passengers transported from the scene. 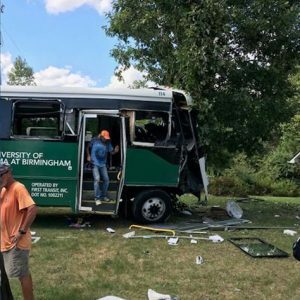 Seven passengers were transported to UAB Hospital in Birmingham, two with serious injuries, and four were transported to Cullman Regional Medical Center in Cullman. Nothing further as State Troopers continue to investigate.